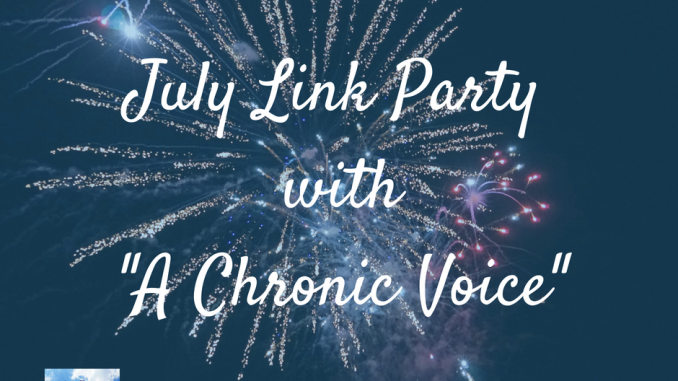 It’s time for our July Link Party with Sheryl at A Chronic Voice! This month I’m doing the opposite of adding things to my life. I’m subtracting activities. The last couple months of physical, mental, and emotional work have caught up with me, and I feel quite depleted. So yesterday, I stayed home instead of doing my volunteer activity. Today, I actually laid down and slept this afternoon. I’m feeling very lazy, but it’s necessary or I’m going to get very depressed or get sick with a respiratory infection. Pain levels are already up. I’ve been spreading myself way too thin these days. The first week in July I went on vacation. It was lovely, but I’m a home body and after a couple days, I was wishing I was at home in my own bed. So, I started the second week of July in the hole energy-wise. 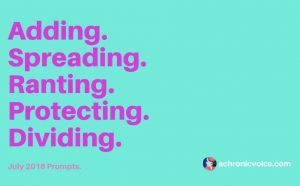 That week included a follow-up doctor appointment for the bronchitis I was diagnosed with a few days before my vacation. It also included a doctor appointment for my son, my house closing, and my son’s graduation party. It’s no wonder I’m exhausted, and feeling down this week. 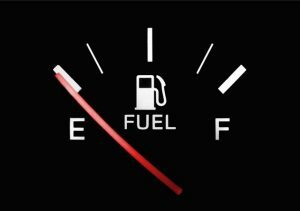 Why is it that when you are at a low point in energy, stuff goes wrong?? or unexpected things happen?? Like a child crashing, and destroying his car. Thankfully he’s okay, but the car is done for. Like another child having severe health issues? Like being told you have to take your dog, and leave the apartment for 4 hours, because the pest control dude is spraying to prevent infestation of bed bugs. How do you plan for the unexpected? And why do these things happen when your coping skills are at an end?? End of rant. I need to protect my sanity, and energy levels. It’s very hard for me to figure out what is my problem, and what isn’t with my adult children. The more tired I get, the harder it is to not get overly involved. Things have been strained between my youngest and myself. 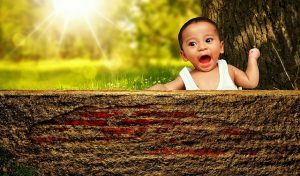 Emotional upset leads to poor sleep which increases upset. I have to step off this merry-go-round, and let the chips fall where they may. So much easier said than done. 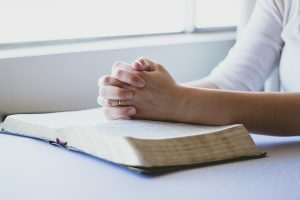 It probably is time for more meditation and prayer in my life, and less obsessing. The word dividing reminds me of budgeting. Since the sale of my house, I’m still struggling to make a budget. The gas heat and electric bills for my house were on what’s called a budget. 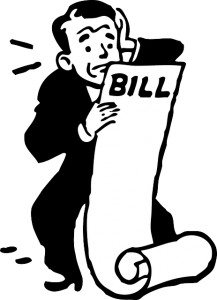 The utility companies estimated what I would spend in a year, and divided that by 12 months, so that I was billed about the same amount each month. However, now that I’ve sold the house, I owe more than the budgeted amount in order to settle up my accounts. How can I figure out what money I have to spend each month if my expenses keep bouncing around? Plus, I’m paying off credit card bills that piled up when I was struggling to keep my house, and my apartment bills paid. I hate budgeting with all my heart. Oops, another rant! Hopefully, when everything gets paid in full, I’ll have enough money to pay my necessary expenses each month. Thank you, Sheryl, for continuing these link parties, and thank you all for reading them!! If you’d like a weekly email notification of new posts, and subscriber-only content please fill in your email address below. Kathy, I always enjoy catching up with you through the link up each month, but I’m sorry to hear you’re feeling so worn out right now. I hope things settle down with your son soon, and that your energy levels improve. I also hope you get the budgeting thing worked out; I know that can be extremely draining. Blessings to you! Thanks for reading and commenting Terri! Thankfully, I think things are settling down a bit. I can really relate to much of what you wrote. The cycle of being upset and it wearing us down is such an awful problem! I hope and pray that things calm down with this relationship. I hope it improves soon, but he’s angry at me for not allowing him to use my car anymore this summer. Thanks for reading and commenting! I guess it has turned into a narrative of our lives. Every month we see each other’s journeys. Pretty cool! Good to ‘catch up’ with your life, Kathy! I like that for your prompt entries the last couple months, they have all joined into one continuous narrative of house moving, and how these prompts play out in it! I hope things settle down soon for you, and thankfully none of your children were hurt!